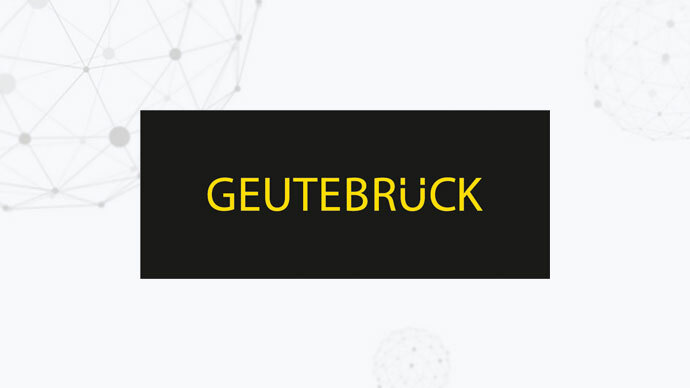 We are delighted to announce that Geutebrück will be joining the World Mail & Express Americas Conference (WMX Americas) 2019 as a Support Sponsor. Geutebrück is an international supplier of video surveillance for security (video security) and process optimisation (value imaging). For almost 50 years, Geutebrück has served customers in over 70 countries, both when requirements are complex, and customised solutions are demanded. At the heart the Geutebrück system is a powerful, open software platform. Depending on the customer’s needs and requirements, they offer complete solutions with powerful hardware components, from their wide-range of cameras to high-performance servers and additional services, all from a single source.